Incorporated in 1991, Pressman and Associates, LLC is a consulting engineering firm located in Langhorne, PA. Founded by Gregory M. Pressman, P.E. 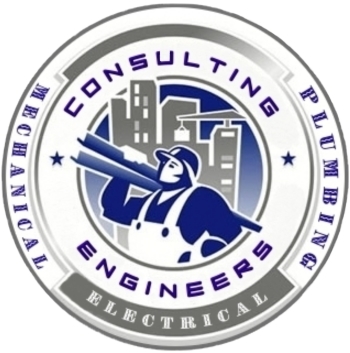 the company specializes in mechanical/electrical/plumbing engineering services. Serving as the company's President, Mr. Pressman offers more than 35 years of professional experience in the above-mentioned fields. Pressman and Associates has a highly trained, core of professionals with credentialed, high-quality consultants and contractors. This use of combined in-house staff with on-call contractors allows the most cost effective use of resources. Pressman and Associates works with a variety of clients, including private industry; local, state and federal government agencies. Specializing in large, medium and small projects, we are able to maintain excellent quality control. No matter what the size of the job, we offer an efficient and effective solution.